Here are MTN Data bundle plans, price and activation codes, curled from MTN Nigeria website here. Currently, MTN is doing some specially cheap data plan. I have those ones in bold. The resource used (e.g device type) being used to access the mobile data service. Please what is total data allowance? I can see that in some cases it is different from the bundle plan. Thanks. The Data Allowance is the actual data bundle you'll get. MTN is doing a promo that gives you more data allowance for the 100MB and above bundle you buy. So the Bundle Plan name still remains the same, but the actual data allowance you'll get is more and is known as the Total Data Allowance. hi, I have been having poor internet connection on my Airtel internet network, I don't know if it is a general problem or just me alone, I have hardly used up to 100mb in the past three to five days. I am frustrated out of Airtel and have to purchase Etisalat internet. Are you also experiencing the same problem? I have no similar experience so far. Airtel internet has been smooth and fast for me. From my experience as once a GSM field Engineer, when they are expanding (or upgrading as the prefer to call it) they often use the channels previously allocated to data/internet for voice calls. It's the quickest way to take up more voice calls, but it impacts on internet services. But this affects EDGE/GPRS only. Here's what I suggest, force your phone/modem to use 3G/HSPA network and you might not experience the slowness anymore. Mtn is extorting us, with 1000 using etisalat and zain u can get 1GB. It seems you are convincing the BIS pack with Data Bundle pack. MTN, Zain and Etisalat all have similar data bundle plans (they always try to match one another). No one of them will give you 1GB for N1000 in its Data bundle pack series. Only Airtel allows you to use the 1GB on its N1000 BIS plan on any phone and device. Good one bro. Pls I need help, can you or somebody pls tell me how to get or activate the 1GB ~ N1000 BIS plan on an android device? For MTN BIS, no idea. You had earlier said that to get a possible faster speed using Airtel modem, it could be forced to use 3G/HSPA. How do you force the modem to do that in the case of Airtel modems. You can force the modem to use 3G/HSPA via the modem software, the settings part. Select 3G only. SMS reset to 131 to deactivate your MTN Data bundle. Again, it's reset to 131. The ones above work for android. They are the recommended packs for your android phone/tablet. You're safe. Any MTN data bundle you subscribe to will work for your BBM on your android phone. Have no fear. Please, how do I subscribe for the mtn data plan auto renewal service for my android? I had BB phone before it was stolen and l want to recover it. The code l used to activate internet seem not to work with the new iPhone l have now. Pls can anybody help me on how to activate MTN internet on iphones. Have u tried oxygen network before? If u haven't please daat and u will neva regret it.visit www.oxygen.net.ng for mor Info. Auto renewal is activated by default. Just subscribe to any data bundle you prefer, it will auto renew without you doing anything. Check you iPhone settings. 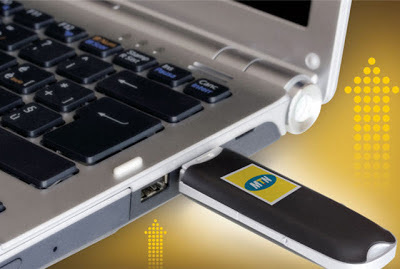 Internet is enabled for all MTN SIMs ( well, almost all). Check to see that you've not disabled internet on the iPhone or the wrong access point is selected. If you mean the 3.5G (HSPA) service, then you don't have to do anything. Your Galaxy Tab 3 will access it automatically. Well, as long as you enabled 3G on the Galaxy Tab. I will like to know if the MTN 3GB(Night)boundle will work on Lumia phone bcus i heard it only works on PC/Tablets. Lol. I guess we are many who have complaints against MTN data. Mine is the almost impossible to switch off auto-renew. please i need an advise why is better between the glo and Mtn blackberry subscription? I subscribed to an MTN bundle which promised 2015GB FOR N2015. Before doing this I'd subscribed to a different data bundle yet to be fully used up. Presumption being that the would be merged. To my great disappointment, this has not been the case. 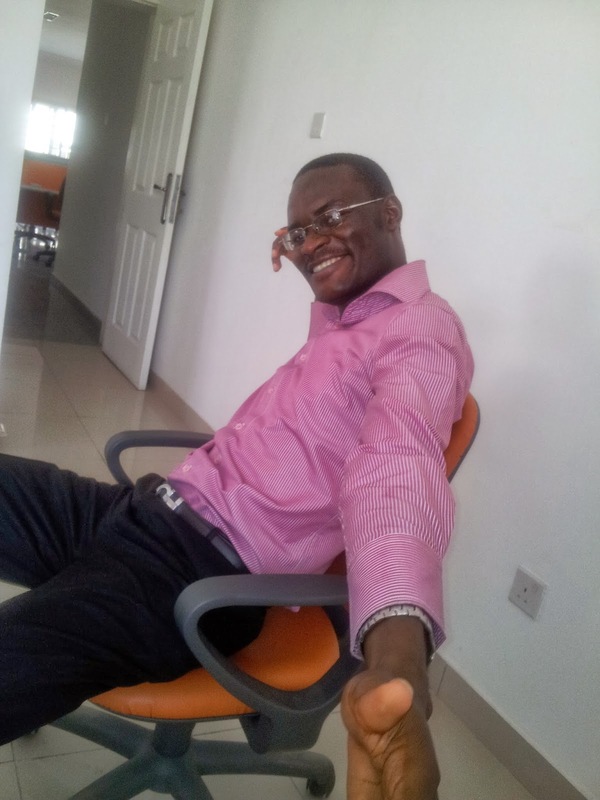 Questio: How might I retrieve my N2015 subscription? Great post on MTN data plans. Never run out of airtime or data again. You can also use www.vtpass.com to renew your data plan. I think the 10GB for N5000 is cool. Etisalat increased their data prices to day. So I have decided to switch to MTN. Enjoy a faster and convenient way to buy Data service on VTpass (MTN,Airtel,Etisalat).